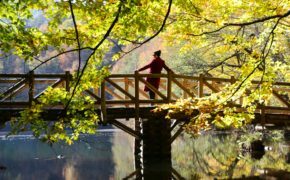 As you approach the lake of Bafa, smothered in pine trees and olive trees, the Latmos Mountain draws most of your attention as if laughing at you: “Oh you think you are here to see the Lake? No dear you are here for me…”. 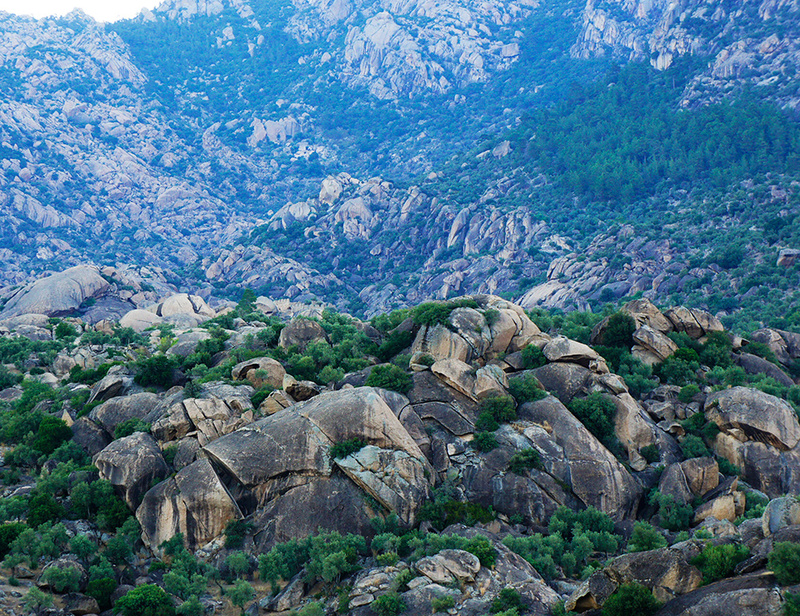 The Mountain outstands from the landscape with its monumental appearance, a footprint of huge stone rain. More details on it later. 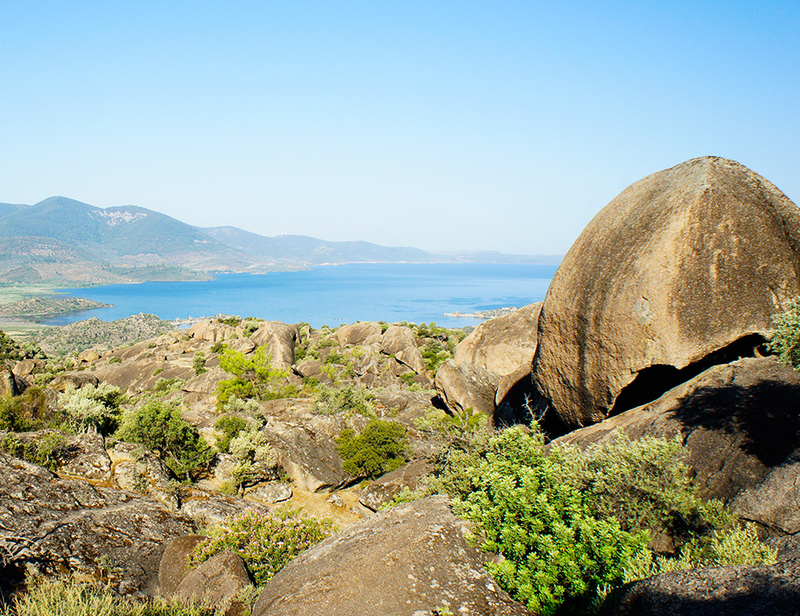 SO WHAT IS BAFA LAKE? 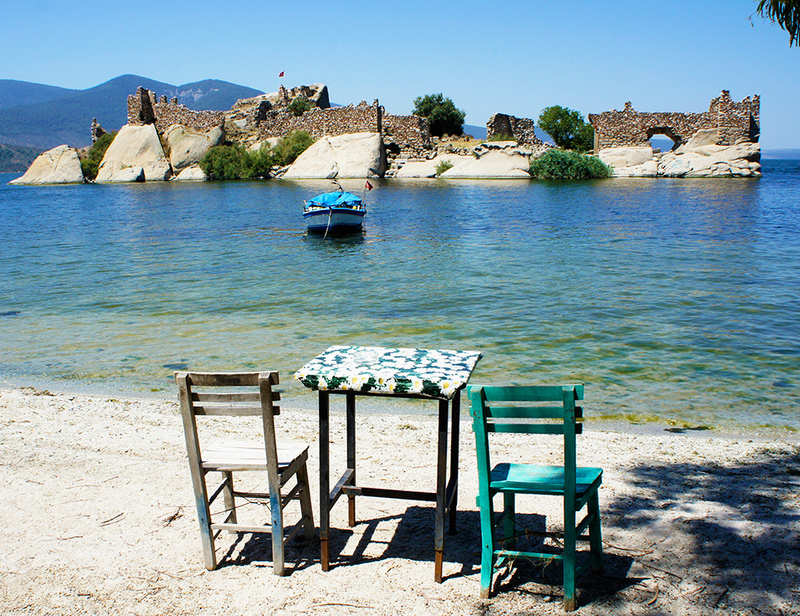 Located in the Aegean region, Bafa used to be a part of the sea. 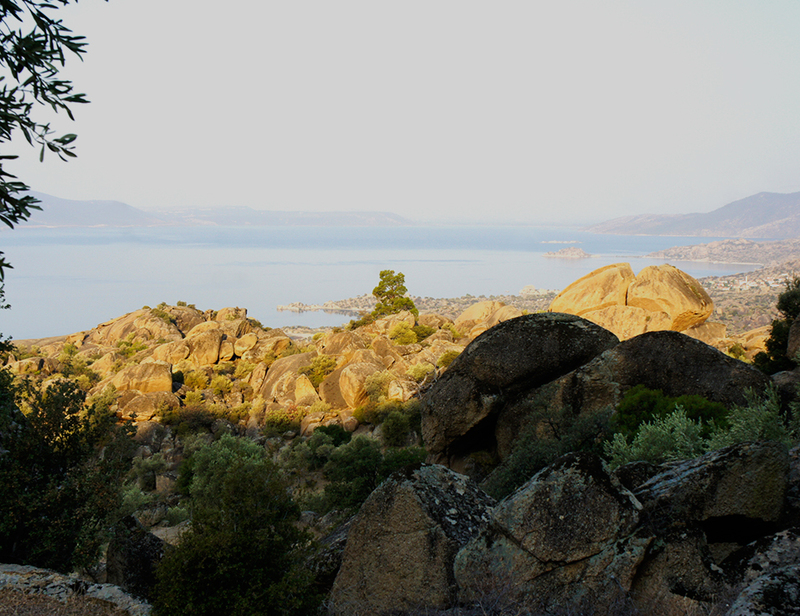 Now the lake is semi-salted and connected to the sea through Buyuk Menderes River. 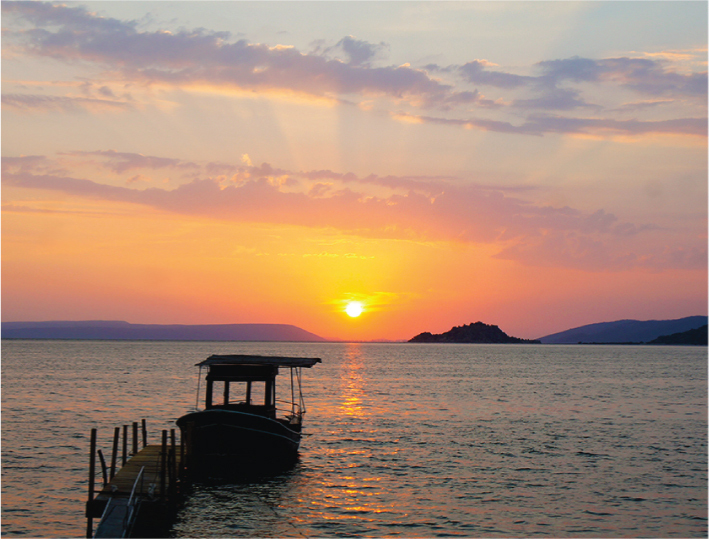 There are four islands in the lake and you can take a boat trip around them. You can also swim if you are not afraid neither disguised by eels. Interestingly, these eels go to Mexico to reproduce. 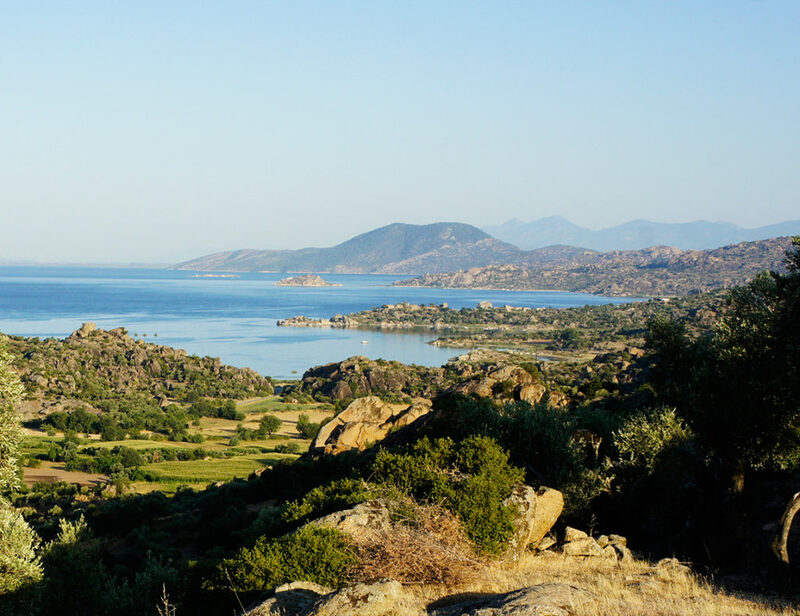 Born in Sarangossa Bay baby eels travel back to Bafa Lake where their ancestors came from. It is said that it takes them three years to reunite with their family. 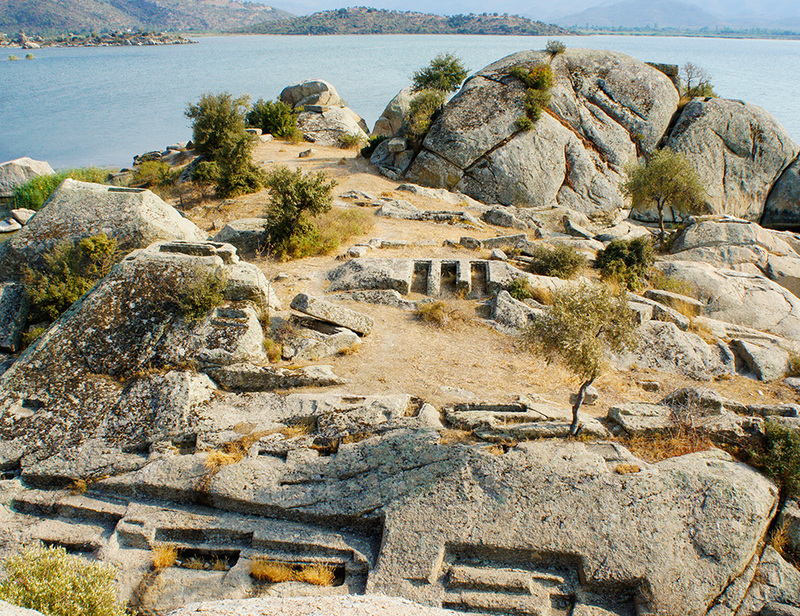 VIII century BC – Heraklia was established to become an important city of Ionia in V century BC. I’ ve visited this place four times within last half a year (2016) and first of all I have to notice its unbelievable energy and mystery. The vibes penetrating through your body and mind are difficult to articulate so it’s better to come and see. Now, let’s have a walk around! Kapikiri Village is the village where most probably you will stay (as there are several pensions there) and from where the journey begins. 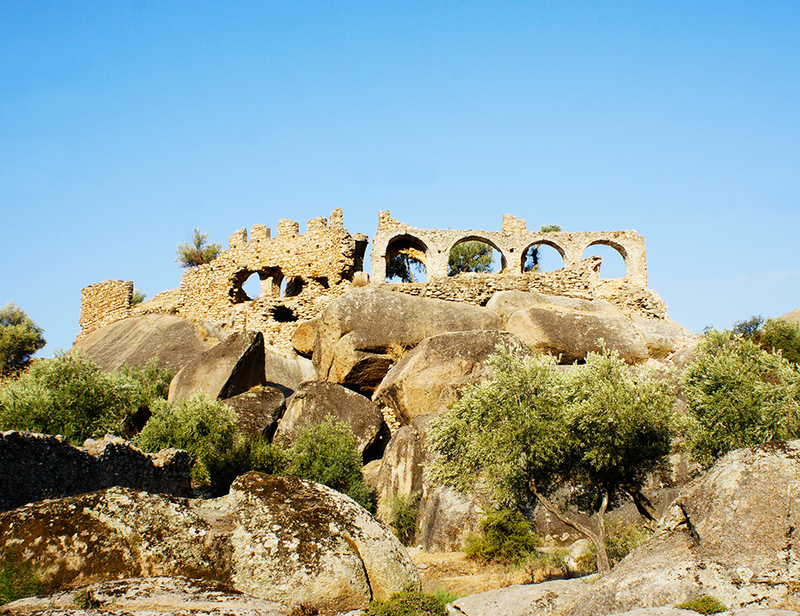 Consisting of roughly 100 houses, the village is located just on the spot of acient city Heraclia. 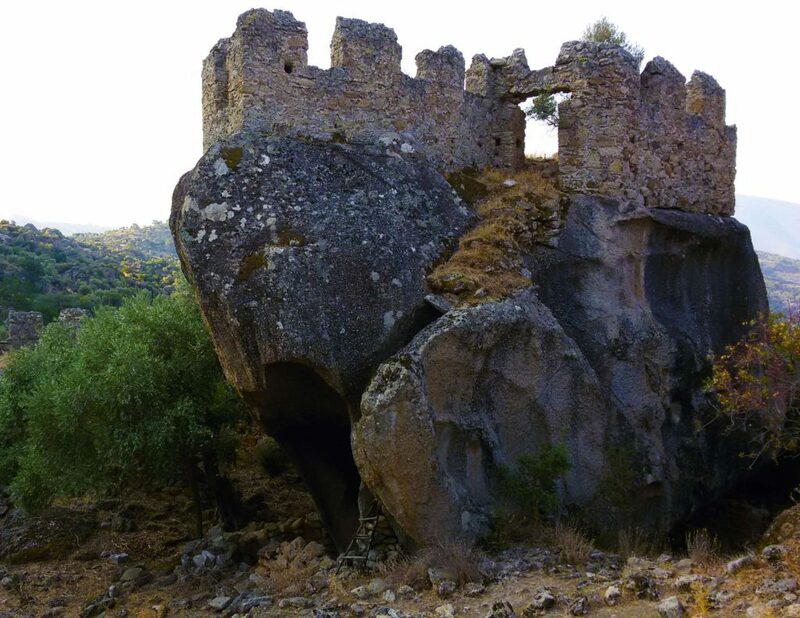 You can still see the city walls, ruins of different periods, while the Roman fortress on a rocky island will be the first to welcome you. There is a nice Heraklia restaurant just across the Fortress. You have no chance to miss this white and only one building on the beach constructed on a huge stone. Best spot to watch a sunset! 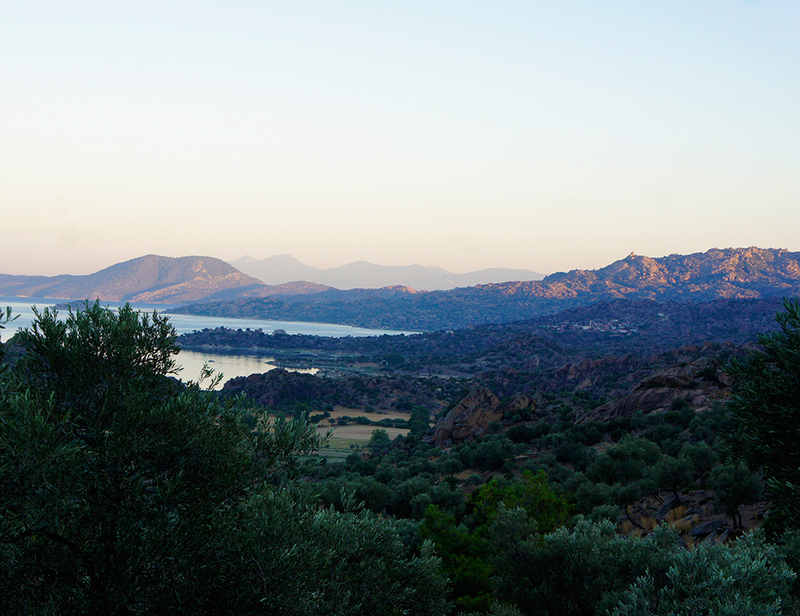 The legend tells us that Endymion was a shepherd living in the mountains around Bafa Lake. He lived his lovely life with sheep, and his shepherd’s pipe was his only friend. His pipe was spreading the joy around him and nobody but the Moon Godness Selene could see him. Eventually she falls in love with him, and while other gods are getting mad with human happiness, Zeus likes Endymion. He offers him to make a wish and the shepherd preferred to rest in immoral sleep. 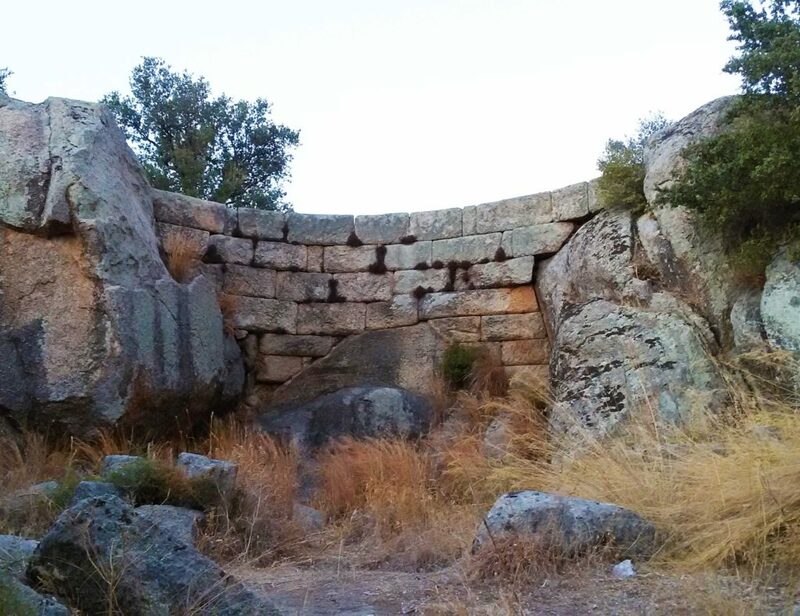 The people of old Heraklia got so impressed by this story, so they built a small temple, which was recognized to be a holy place by Christians, who arrived centuries later. 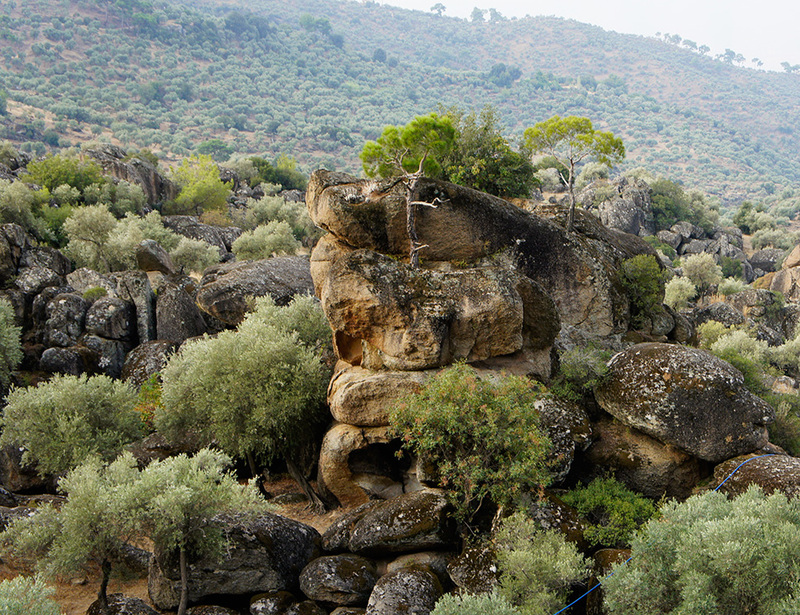 If you follow the sign of Rock tombs you will first reach a Roman fortress and then a view of Necropol of Karia will come out. 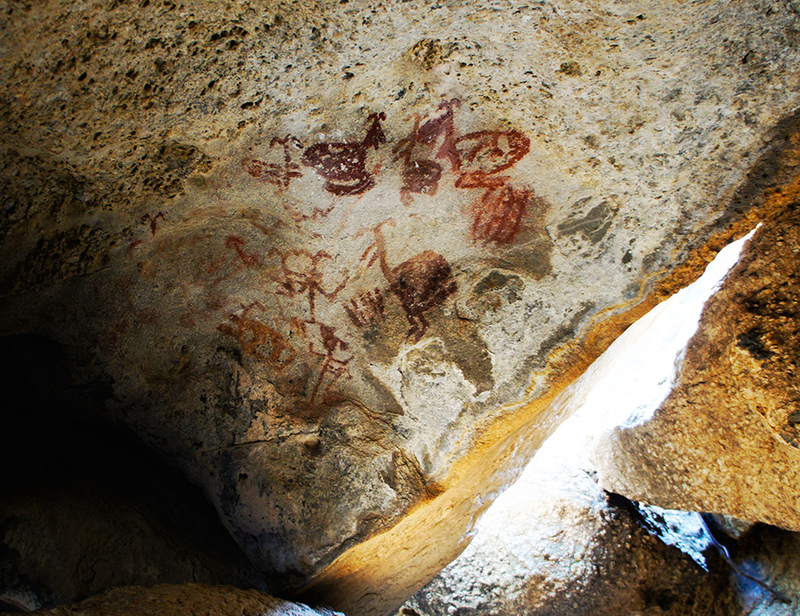 The tombs are carved from rocks and each tomb had a separate cover, also carved from stone. There are total around 2,500 tombs around the area, many of them have submerged. Now when you are done with places at the bottom of the mountain, it is high time to explore what’s up there! 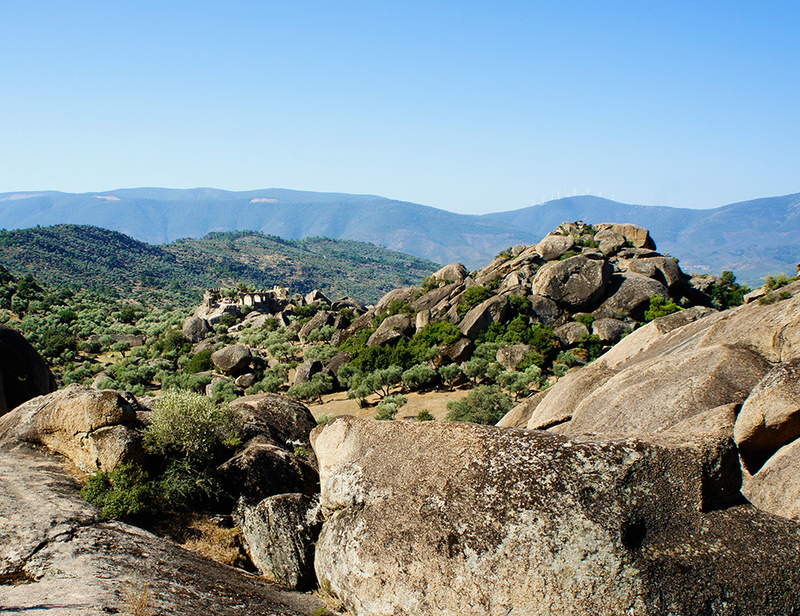 The Latmos mountain is believed to be one of Anatolia’s most sacred mountains, its peak served as a cult site for rain, consequently for fertility. 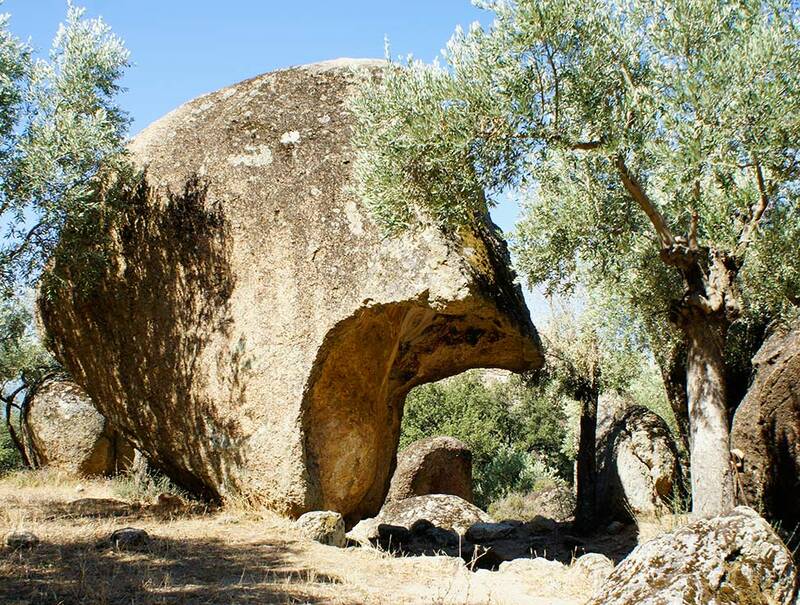 In ancient times, the Anatolian weather god and a local mountain god were worshipped here. Needless to say that it is better to start early morning if you don’t want to literally burn there. When night’s trail vanishes away, the mountain freshness of the air and amazing divine smells of mint, salvia and thyme welcome you as you walk up. 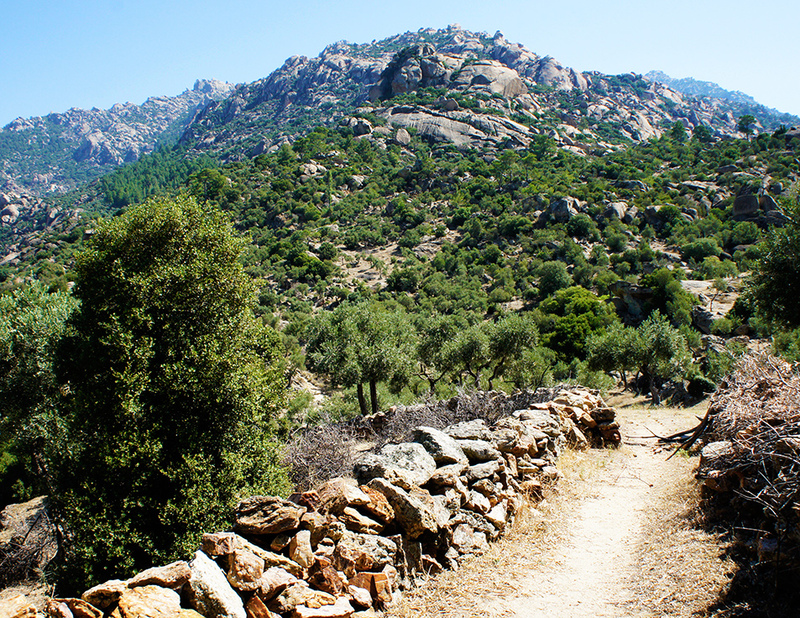 From Golyaka village we went up following red and white signs of Carian trail. This part of the trail is quite easy to walk, but sport shoes is a must. If you happen to see any local first thing he or she will tell you is ‘close the door the behind you’. 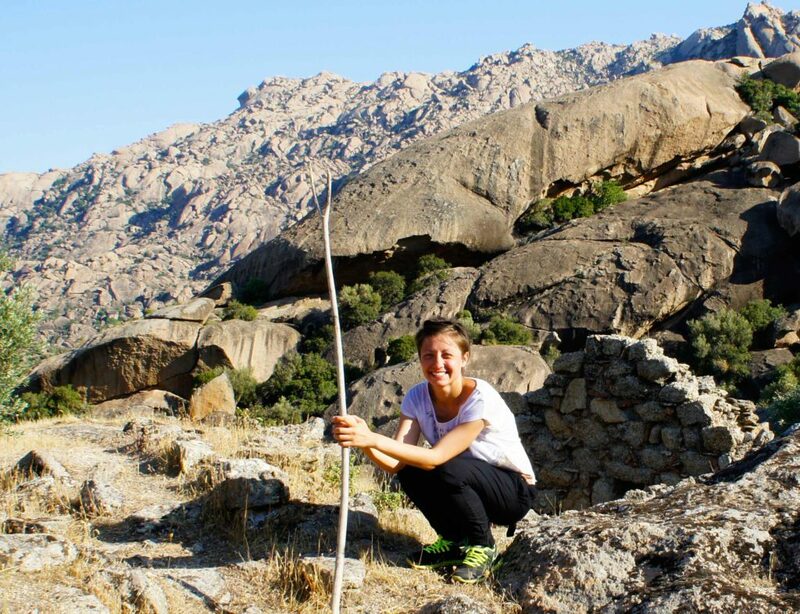 Couldn’t really get what exactly they mean by doors, we have later realized that the slope of the mountain is divided into many areas, like gardens or pasture-lands, where villagers leave their horses, donkeys or goats for a day. The trip to the monastery lasts for about one or one and half hour. Built in VII century AC by Christians Yediler Monastery consists of two churches, chapel, water reservoirs and cells, the structure of the majority buildings is still recognisable. 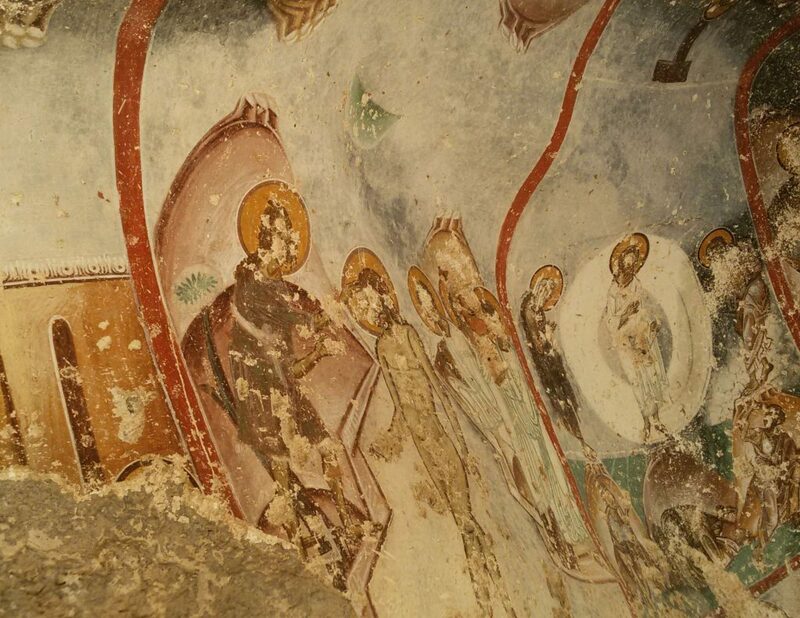 Having hanged around for a while we started to look for something special that brought us here (not the Holy Grail, but very close) – early Christian fresco pictured in a mushroom-shaped stone. All we knew, it should be somewhere around the monastery. Here it started: we rushed to check each stone that reminded mushroom and believe me there a lot of. 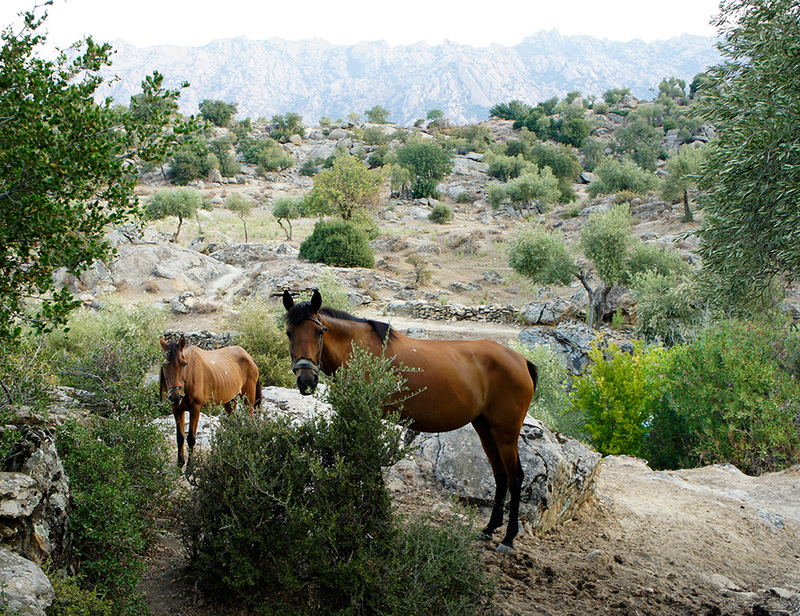 At some point I was already thinking they were multiplying right in front for our eyes.…Losing the sense of time we walked for another kilometre up the mountain. Luckily, there are no many trees on the slope of the Latmos mountain, so it is very difficult to get lost there, as you always (or almost always) see the lake. This is Kardemelek and the early paintings of women. 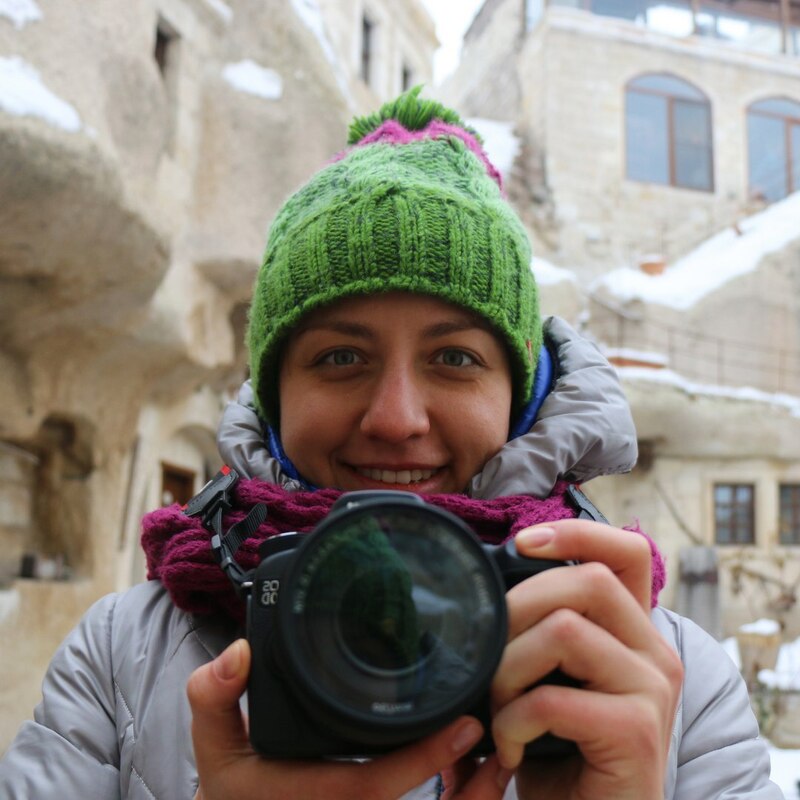 Actually it is on you way to Yediler Monastery, you only have to turn right in the direction to Karahayit (there is a sign there). 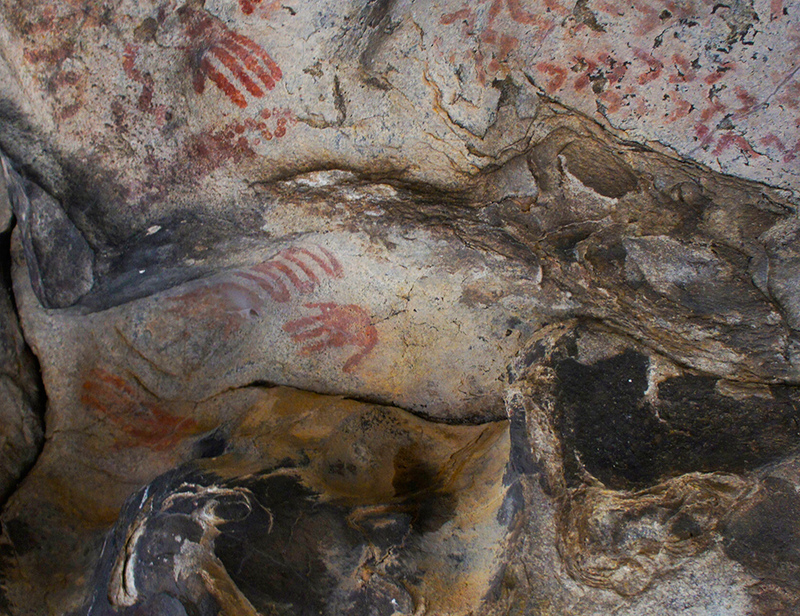 Villagers say some tourists damage the paintings by putting another layer of paint so it look brighter, using flash and touching the paintings itself. Imagine they survived 8,000 years and now they are in danger. 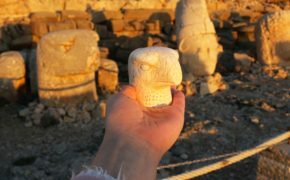 MOUNT NEMRUT, TURKEY: WHAT? WHERE? WHY? 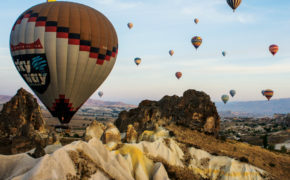 WHY SHOULD YOU TAKE A HOT AIR BALLOON FLIGHT IN CAPPADOCIA?